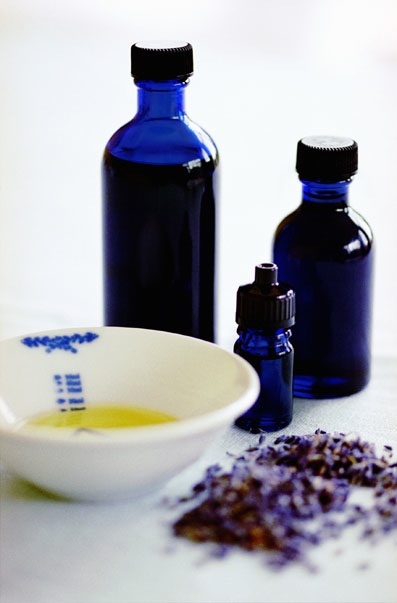 ← Is Aromatherapy Helpful For Frigidity or Impotence (Men and Women)? The Answer is Aabsolutely YES! HOME REMEDY FOR INDIGESTION! IT WORKS! Many essential oils have been recognized through research as powerful agents to help restore normal balance in the digestive system. Indigestion is usually caused by some pretty upset acid that wantsto let you know of its displeasure by causing you discomfort with stomach pains, heartburn and bowel movement issues. The best way to attack this acid and put it back in its place. Your top essential oils for indigestion (heartburn, bloating, cramps, stomach ache, diarrhea, and even food poisoning). The best way to deliver these oils especially the #1, 2 and 3 are via topical massage oil, bath oil, diffusion and compress. This entry was posted in Uncategorized and tagged INDIGESTION. Bookmark the permalink.